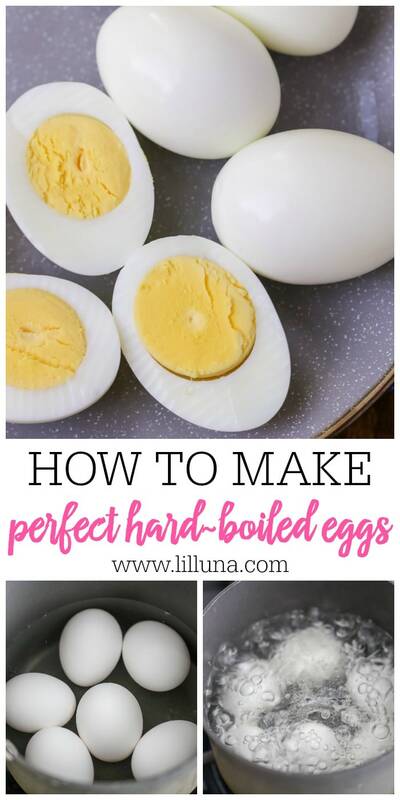 How to boil the perfect egg – this simple tutorial shows you how to get the perfect hard boiled eggs that are easy to peel and have no gray rings! I spent the first few years of marriage trying to figure out how to boil the perfect egg. I had googled it and had tried countless tutorials. Most turn out okay but almost always it’s not a consistent thing. 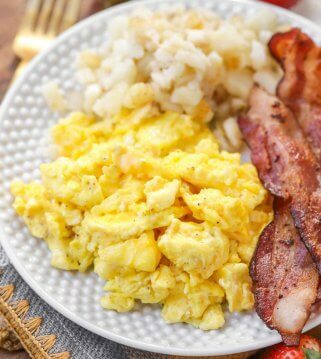 Sometimes the eggs will not be cooked all the way or they have that nasty gray ring around it. Not good. Place your eggs in a pot of cool water and cover completely by 1 inch or so. Add a pinch of salt and cover with a lid. Bring water to a boil on high heat. Once it has reached a boil, reduce heat to medium-high heat and boil for 6-7 minutes. When done, remove eggs from pot and pot in a bowl of ice water for a few minutes. 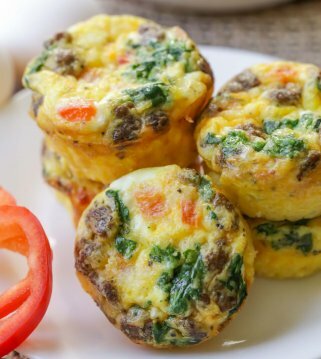 Shell your eggs immediately and ENJOY! Find a bowl big enough to submerge an egg fill with water. Microwave for 3 minutes. Using a safety pin or thumbtack, prick the bottom of the egg or else it will explode. Put the egg in the bowl of hot water, cover with a plate and microwave for 4 minutes at 50%. Leave in the water for an additional 2-3 minutes when do microwaving before peeling. 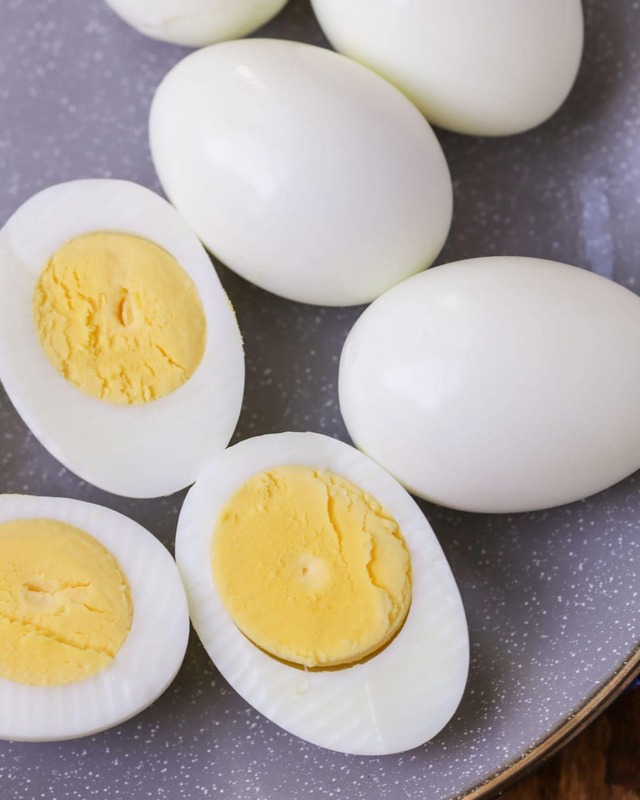 Hard-boiled eggs, peeled or unpeeled, can last in the fridge for up to one week. Keep them stored in the fridge and if they are peeled, place in a Ziploc bag or in an air-tight container with the date on them. I’m so glad I finally asked my dad how he did it because it has worked so well for us!! And what’s funny is when I asked my mom how she did it, it was totally different. For all TIPS go HERE. 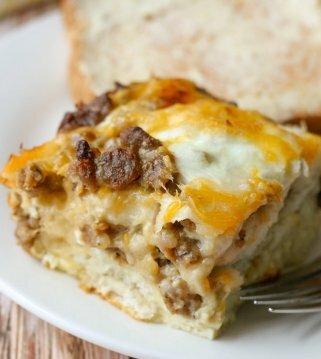 For all recipes go HERE. 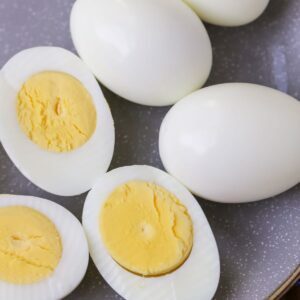 How to boil the perfect egg - this simple tutorial shows you how to get the perfect hard boiled eggs that are easy to peel and have no gray rings! 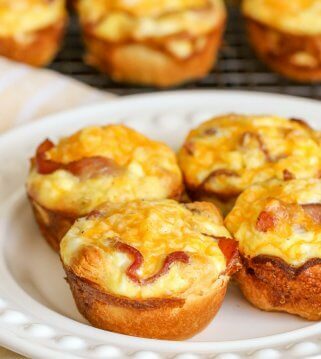 Shell your eggs and ENJOY! Thanks for the tip! My eggs are usually a hit or miss. Thanks! Thanks for the tip! Pinning so I remember next time I boil eggs! I like the sound of an easy-to-peel egg! Do you reduce heat when it’s started to boil? Leave it uncovered? 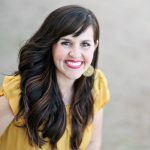 I will have to try this method… it’s the peeling that gets me! Well, for the one egg that didn’t blow up, it worked perfectly! I’ve started baking mine instead of boiling them. Works great! Is there a difference if you are at high altitude? I like in Colorado so it is always hard to find a solid recipe for hard boiled eggs. Lately mine have been so difficult to peel for some reason, that I waste a good portion of the egg! I piinned this; thanks! Does this method work with fresh eggs? I’ve never used this method but every other one I’ve tried only works with “old” eggs. Wondering if they cook evenly to use for deviled eggs? Mine always seem to cook lopsided. Does this work well if you are dyeing the eggs? Concerned about the oil on the eggs for dyeing. I was wondering the same thing. I’m boiling 3 dozen eggs for our church kids to color. Too many variables. Your “cold” and my “cold” water are surely different. Plus the rate at which my stove Boils the Water. How bout the Temp of the Eggs?? Sorry, Mel. They always work perfectly when I do them. Did you follow the direction exactly? Just a little tidbit of info here. 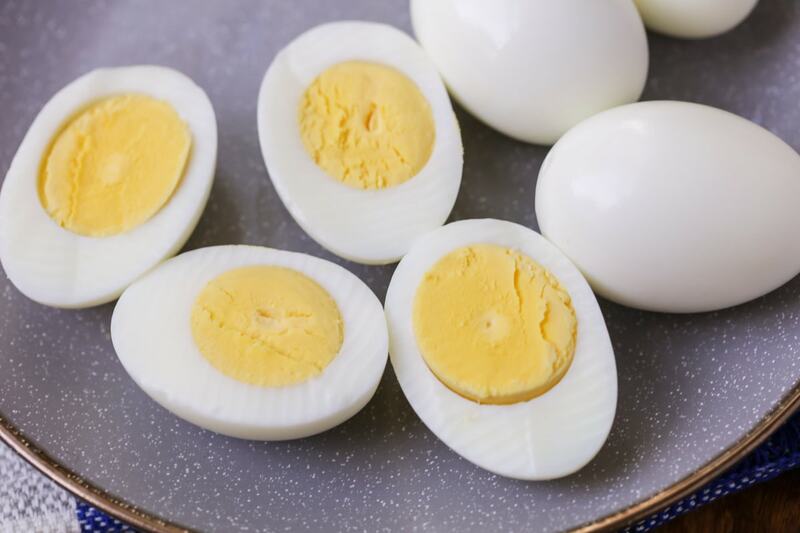 The easy peeling of an egg depends on how old the egg really is. A freshly laid egg has less of an air sac, so nowhere for moisture to settle after you boil it and try to peel. The older the egg the larger the air sac becomes. So with that being said, if you buy freshly laid eggs from your local farmer you can bet that it is only one to two days old. Make sure you plan ahead at least by a week before you boil them. Now, store bought eggs are usually a week old or more already and usually there is no problem with peeling. Thanks for the info, Shannon! I have never before made perfect hard boiled eggs. Thank you!!! This is the way I have always done it and it works every time for me. I put the eggs in a saucepan and just barely cover them with tap water. I put them on the stove-cover them-turn the burner on high. When I hear them begin to boil, I turn the stove off and never touch the pot of eggs. I leave them right there for 15 minutes. I take them off the stove and drain the water off. I then put the cover back on and shake the pot or slide them back and forth in the pot. You can either let them cool for a while or you can peel them right then, (which is what I usually do). Usually the peeling slides right off some of them during the last process, otherwise they are all cracked all over and ready to peel. Will have to try this too! Finally, someone who posts the ONLY way that works! This was how my mom hard-boiled eggs when I was growing up, so I didn’t know any other way. When I read all the wacky ways to do hard-boil an egg, it’s truly shocking because they never work. The only part that I don’t understand is the addition of salt and oil. I’ve never used anything other than boil them in plain water for 10 minutes. My advice is to drop the additions. I’ve never had issues with plain water. I use this method, but after boiling, I fill with cold water, pull each egg out and crack it at the bottom. Then, I put them back in the water for 10 minutes or so. I rarely have any trouble peeling them when I do it this way. My trick for easy peeling: After doing the above, take egg out of cold water, crack the shell all the way around by tapping it on the counter. Then roll the egg between your hands, under a tiny stream of cool water. The shell will practically roll right off the egg! Just saw this on tv….to remove the shell. ..put it in a glass with about an inch of water. Put your hand over the end so that all the water stays in the glass. Shake like CRAZY! The shell will slip off! It’s AMAZING! !! Thank you so much for posting this on boiling eggs. I feel so stupid every year asking my Mom again about how to boil eggs for Easter. They never come out the same. I’m saving this post forever:) And the best part, I can do it all by myself now:) Thank you. Hello – how are you!! 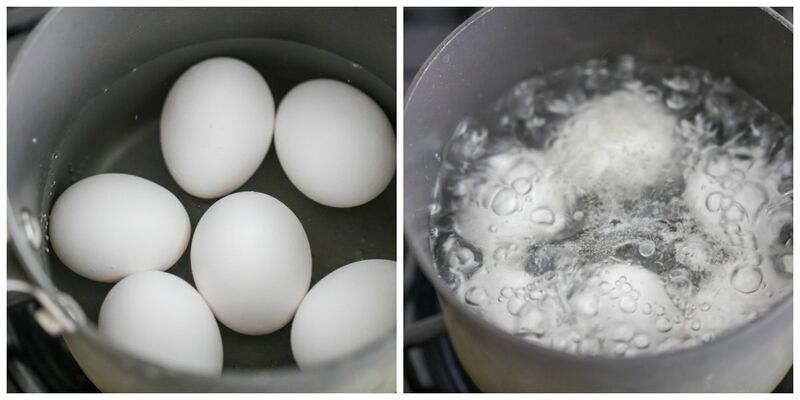 The Salt in the water is the Magic Trick to keep the eggs from bursting while boiling! Wish we could use the oil but we are coloring them tonight. would anybody have a tip to peel fresh yard eggs? Thanks for sharing this! 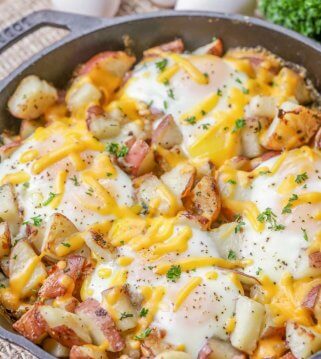 My eggs turned out perfect, after trying it this way. I always love trying new ways to find the best one & this has been the best! This will definitely come in handy with easter coming up. Thanks for helping me get it right. I needed this! I’ve never been great at making hard boiled eggs! I’m excited to be able to get perfect eggs every time now! Great method, they come out perfect every single time! Thanks for the tips! Super helpful! Best way to boil eGgs! Never have An issue. The shell just slips right off. Funny how something as simple as a hard boiled egg can be such a Pain. I hate when half the egg white gets peeled off with the shell. Thanks for sharing yOur tips it works great!